Time to vote in the 12th annual Blues Critic Awards for Southern Soul, Rhythm & Blues Readers Poll. This is the official online "Southern Soul Awards". The winners are not chosen by us like some other phony Awards. Our readers pick every category except for "Artist Of The Year". We, the staff, get to choose that one. We are stunned and saddened to report the death of Southern Soul Blues diva BIG CYNTHIA. I (the owner of CDS Records) knew her personally and she was a wonderfully talented and spiritual person. And just very very nice (unusual in the biz). Please say a prayer for her family. (C) 2018. 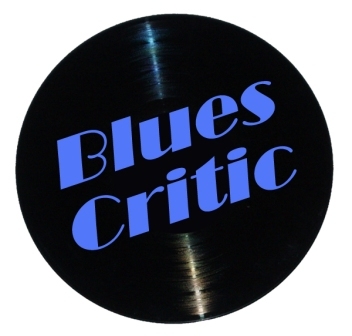 All written material found on this website is the property of Blues Critic and may only be used with permission and full accreditation (either "Blues Critic" or "Dylann DeAnna of Blues Critic") and link to this website.